I was thrilled during my last Sephora visit to see a deluxe set that included the newest shade to the Fresh Sugar line! Tulip was available to Sephora VIB members as an early access perk last month and is now rolling out into stores to the public. I couldn't find this set anywhere online so check your local stores! 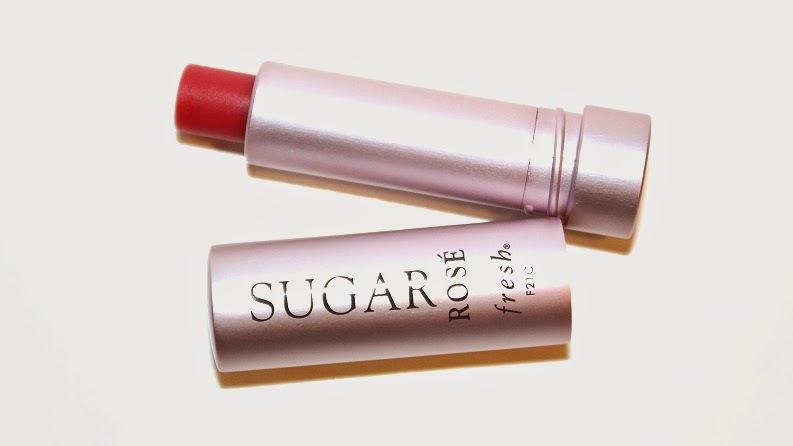 Fresh Sugar Lip Service retails for $40 USD ($40 CAD) and contains four items in total; two lip treatments (0.08 oz. each), one advanced therapy treatment (0.08 oz.) 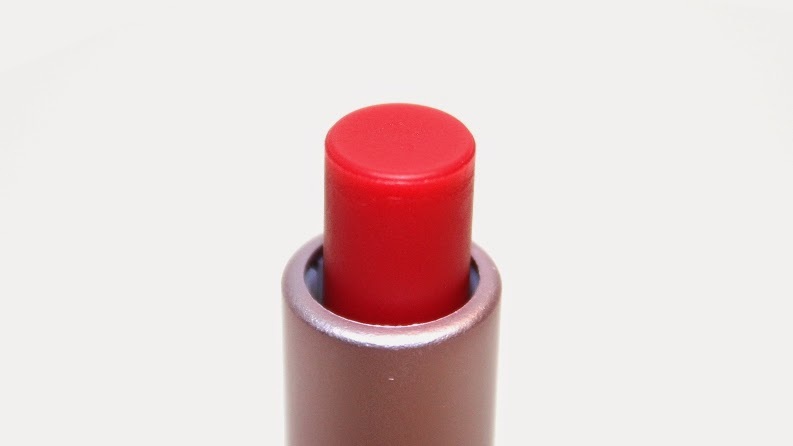 and a lip polish/scrub (0.28 oz.). 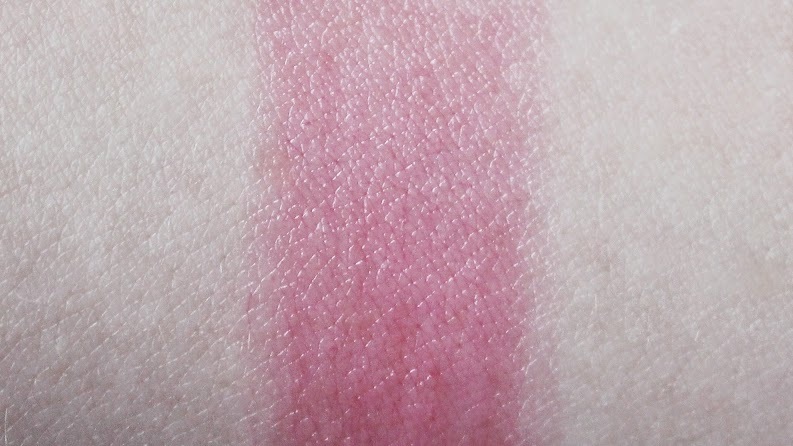 * Sugar Rose Tinted is described as a sheer rosy tint. 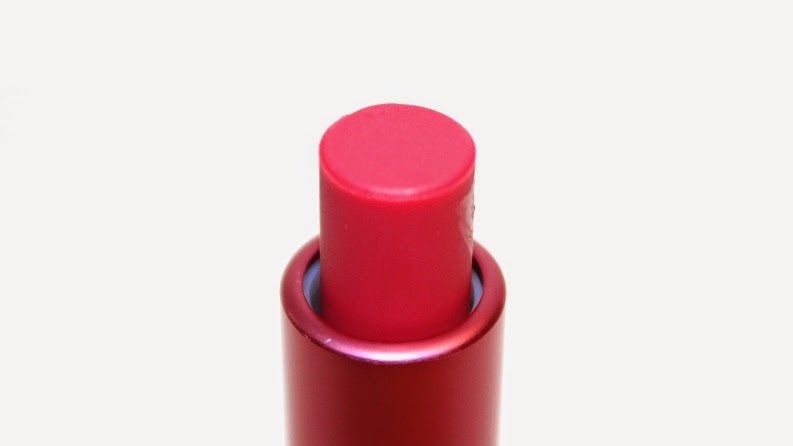 * Sugar Tulip Tinted is described as a sheer hot pink tint. 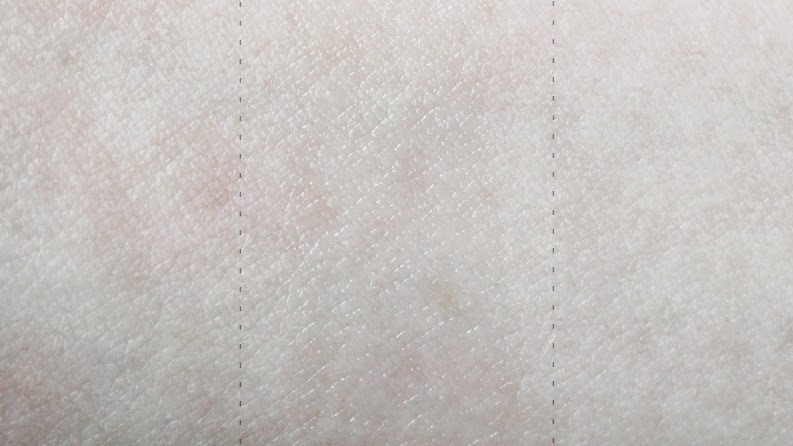 * Sugar Advanced Therapy is described as translucent. The packaging for the lip treatments is a nice, brushed metal with a screw on cap. 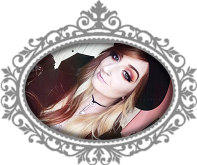 For being deluxe sized they feel sturdy and secure which is nice, as it reassures they won't be easily damaged if I were to throw them in my purse or makeup bag. The products themselves are very soft, smooth, buttery and hydrating. They are great for an every day treatment to refresh your lips or to throw on quickly for a hint of color. All three shared a slight citrus scent that can be tasted. I personally love the scent, it's very refreshing! 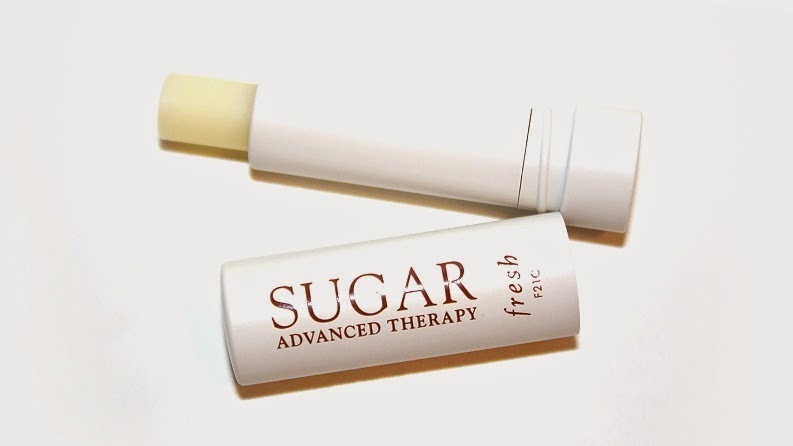 I found the Sugar Advanced Therapy was more hydrating and repaired my lips slightly better than the regular Sugar Tinted Treatments. 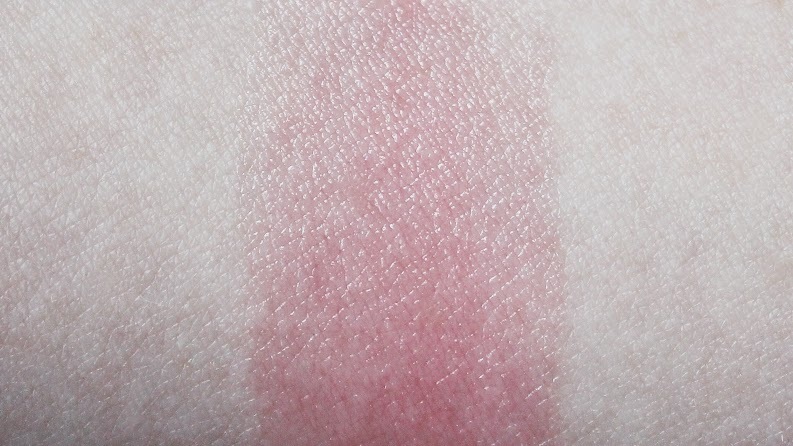 As expected with a balm, these shades only lasted about +3 hours before fading. 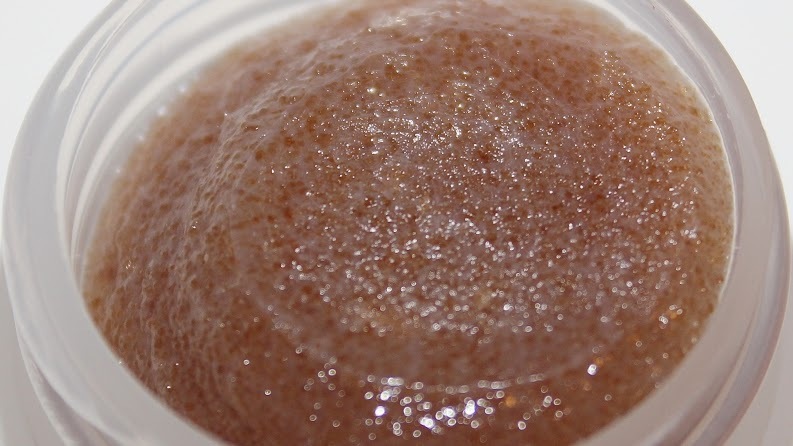 The Sugar Lip Polish is said to be "a unique formula [that] is enriched with real brown sugar crystals to gently buff away dry flakes. It nourishes the lips with the oils of meadowfoam seed, jojoba seed, and grapeseed while shea butter provides long-lasting moisture." 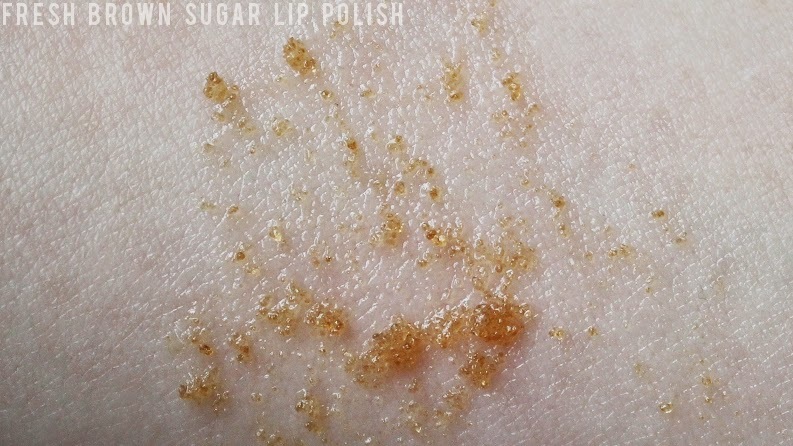 The scent is similar to the other Sugar Lip products, citrus but with a hint of brown sugar. The taste is slightly bitter so I wouldn't recommend leaving it on your lips, or licking the remaining sugar off. 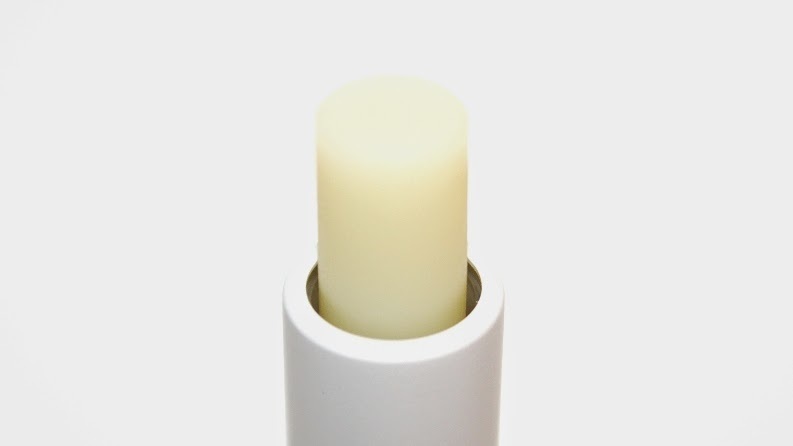 It does a good job of removing dry flakes and imperfections from lightly chapped lips. It's hydrating and very gentle, especially compared to the old toothbrush method. Overall, this set is a great deal if you've never tried the products before. It allows you to get a full experience of the Fresh lip line at a lower cost. Even if you have tried the line, the deluxe sizes are great for travel or to give away as gifts. These lip treatments are everything they claim to be; hydrating with a hint of color. 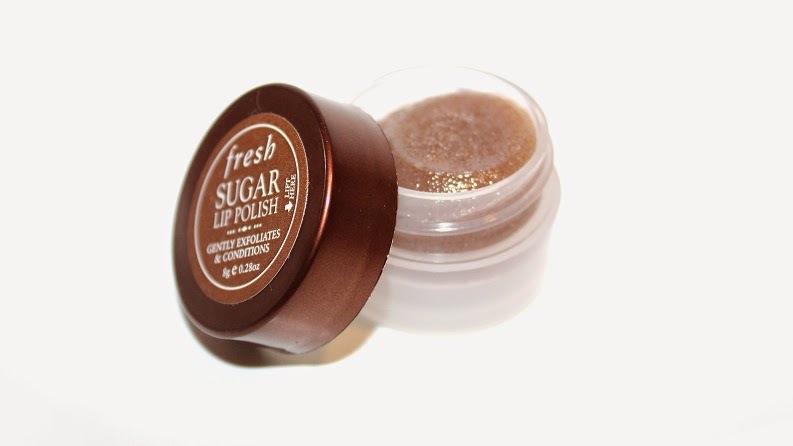 I highly recommend checking out the Fresh Sugar Lip Treatments.